Close to the ski resorts, 10.5 miles (17 km) from the medieval city of Yvoire, hotelF1 Saint-Cergues is located 1.2 miles (2 km) from the city center. Fast access to the region's finest attractions, and take unusual walks on foot or using snowshoes. 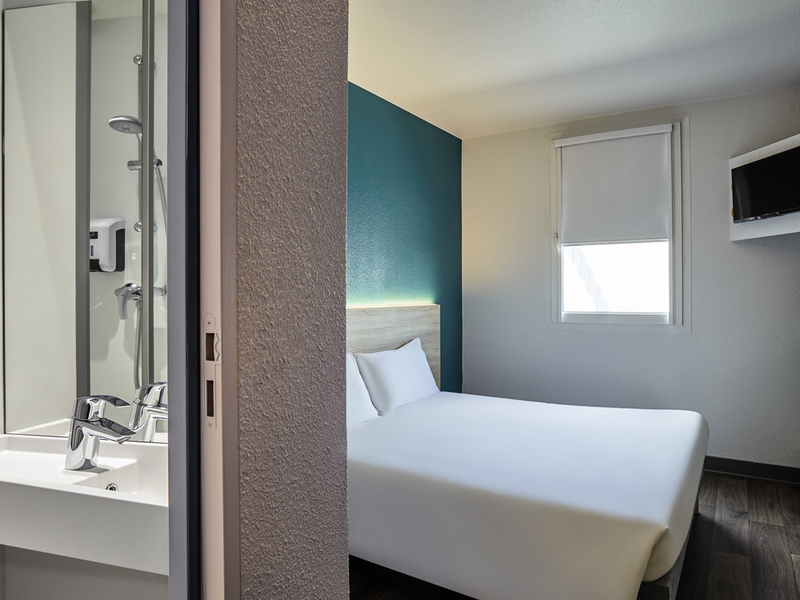 Stay in our budget DUO or TRIO rooms. Enjoy a low-cost hotel that includes free WIFI, a private indoor parking area, and all-you-can-eat breakfast buffet.